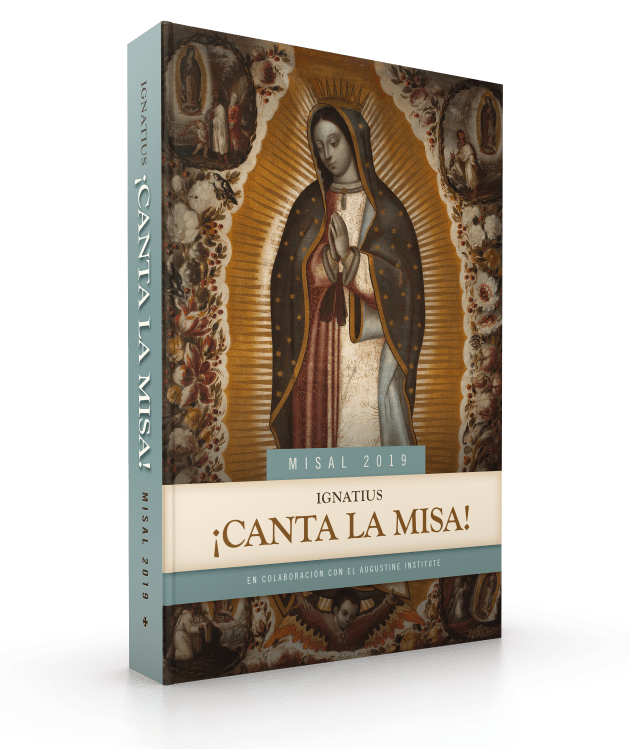 • To encourage singing the parts proper to the Mass, Canta la Misa contains Entrance and Communion antiphons for Sundays of the entire liturgical year set to simple chant melodies. These antiphons are simple enough for a cantor, choir, and even the entire congregation to sing! • Mass settings in Spanish and in Latin, music for the sprinkling rite, and other service music.